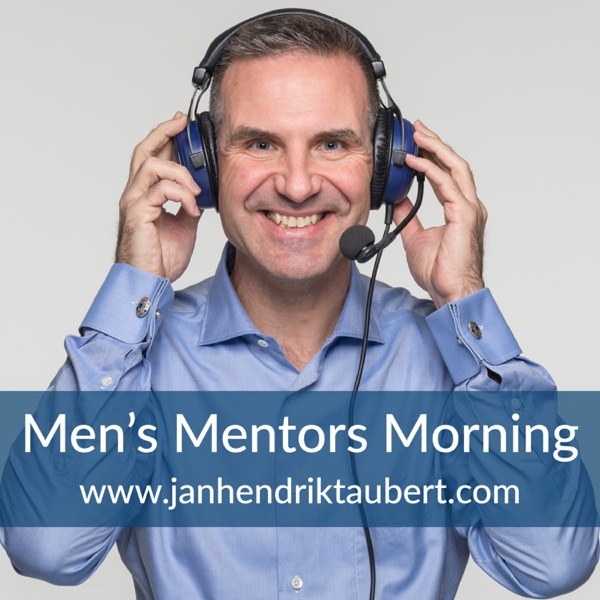 Men's Mentors Morning - Dr. Jan Hendrik Taubert | Listen Free on Castbox. Impulses and learnings, reflections and thoughts from the international Men's Mentor and Personal Confidant Dr. Jan Hendrik Taubert. Learn how he inspires a carefully selected private clientele worldwide on site to fight less, trust deeper and grow further from inside out. So that men at the top can stop pushing, become who they can be and find with more ease what money can't buy: truth, freedom and love. // Apply now for your complimentary First Strategic Coaching: https://janhendriktaubert.as.me .